You are here: Home / APPETIZERS / Guacamole BLT Bacon Cups! A low carb option! 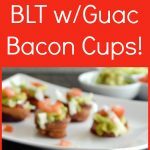 Guacamole BLT Bacon Cups! A low carb option! 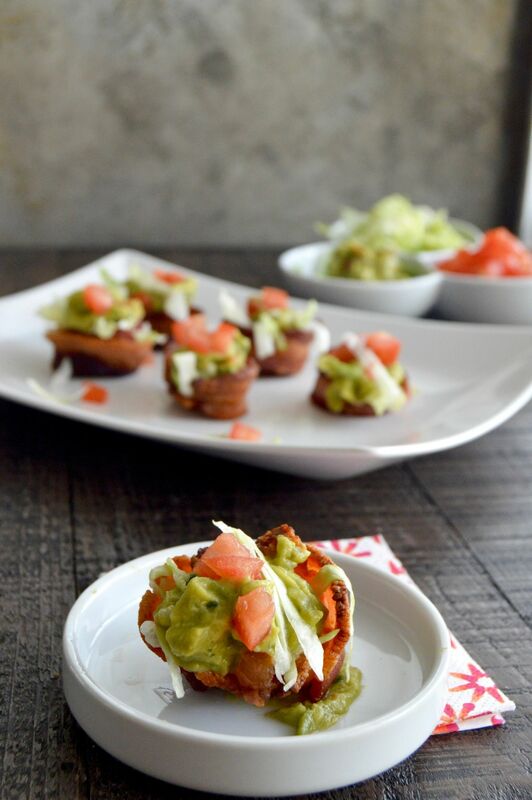 Guacamole BLT Bacon Cups are a low carb appetizer or snack that can be made quickly. Crisp lettuce, juicy tomatoes a dollop of Guacamole all in a bite sized crispy bacon cup! We’re right smack in the middle of all of the holiday parties, I personally have eaten more delicious decadent food since Thanksgiving than I have all year long? Im so good about watching what I eat all year long, then the holidays come and BOOM…. no willpower. 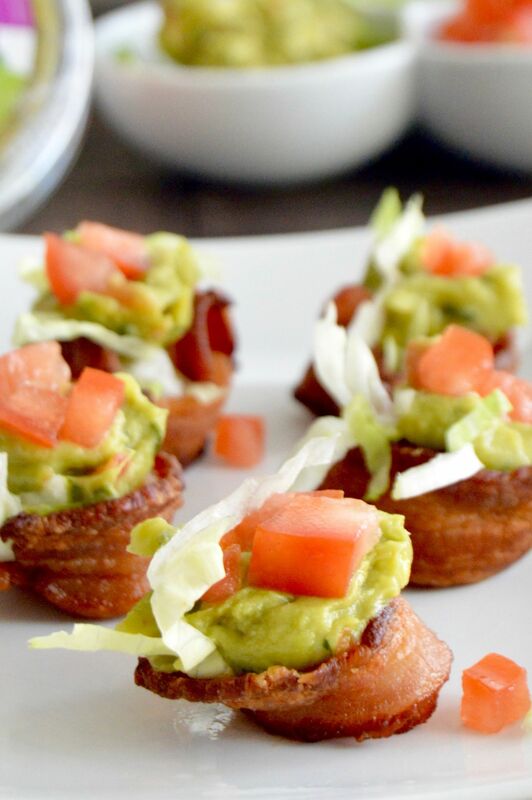 Todays recipe for Guacamole BLT Bacon Cups came about out of necessity. I couldn’t eat even one more cookie, a piece of bread or a bite of candy. 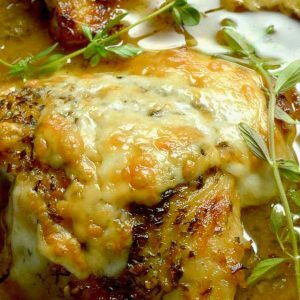 I needed something savory for a party, that wouldn’t take me a lot of time and was very low carb. I love avocados and would put guacamole on just about anything. But even though I live in California its sometimes hard to have a ripe avocado when I need one. I can’t believe I haven’t made this before…. 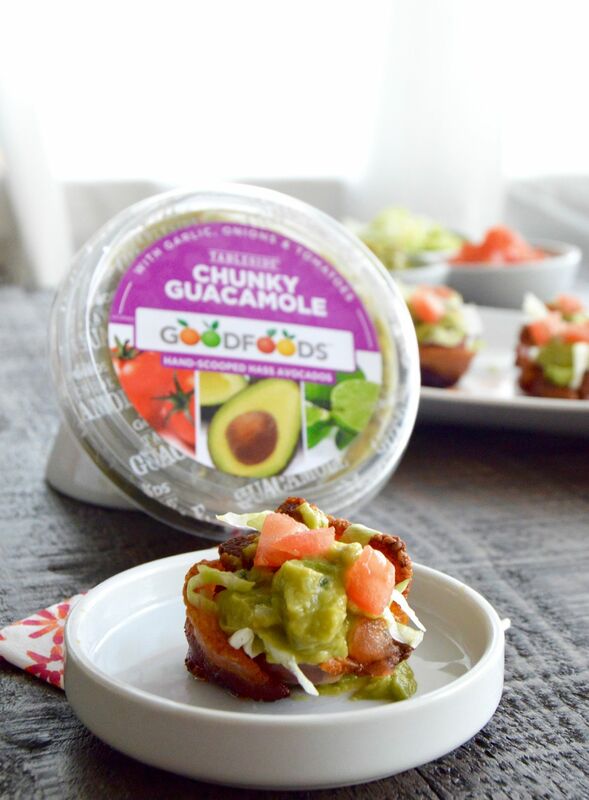 Guacamole BLT Bacon Cups are super easy to make and are a perfect bite sized treat to have at parties. 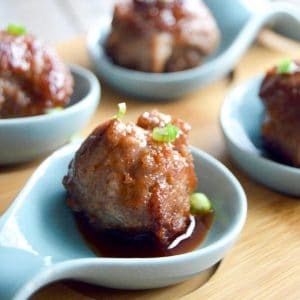 (Check out some of my other Bacon cup recipes like Bacon Mac n Cheese Cups here or Mashed Potato Bacon Nests here! Make Ahead: You can easily make the bacon cups up to a day ahead. 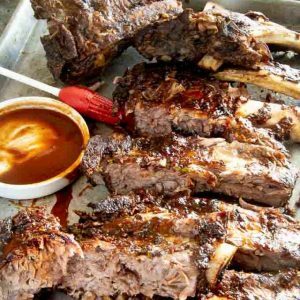 Just place them in a sealed container and store them in the fridge until you want to serve them. When its time to make them, place them on a paper towel and microwave them for 1-2 minutes on high to crisp them up and make them hot! Roll bacon to be ⅓ longer than it starts out as. The reason you buy thick cut bacon is because you are able to make it a longer piece, if you start with regular length bacon, the bacon becomes too thin and breaks in baking. Once rolled out, cut bacon into 2 pieces. Cut one piece that is ⅓ of the length, leaving a second piece that is ⅔ the length of the original piece. Fill in any gap at bottom with the second piece making the cup "sealed" (This is important so guacamole doesn't seep through. Into bacon cup place a small amount of shredded lettuce on the bottom. Sprinkle tomatoes over the top. « Party Brie Cheese Crescent Bites! I would love a video or pictures of HOW to make the bacon cups. Mine all flopped and collapsed despite being thick cut bacon. These are adorable! Made them for a quick lunch with some girlfriends… we all loved them!! Oh my gosh- guacamole and bacon are two f my favorite things! These have Super Bowl Sunday written all over them! I love everything bacon and guac? This is a keeper! This is such a fun way to make a blt! Oh wow. Guacamole and bacon! This is heaven in one bite for me! Im with you! Bacon and Avocado are truly heavenly tastes! This looks awesome! I love guacamole on everything, I could eat it every single day! What a good idea! Bacon cups ftw! What a great little appetizer with the festive season approaching. Avocado and bacon are a rather good combination. BLTs are my favorite summer sandwich! What a fun idea to transform these ingredients into a yummy appetizer (and adding guac!!!). Love these gems. 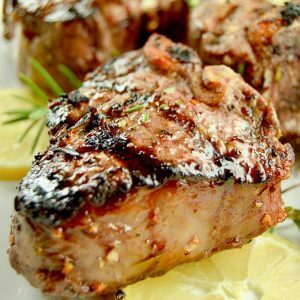 Perfect for a holiday appetizer! Pinned! This looks amazing! I love this guacamole!